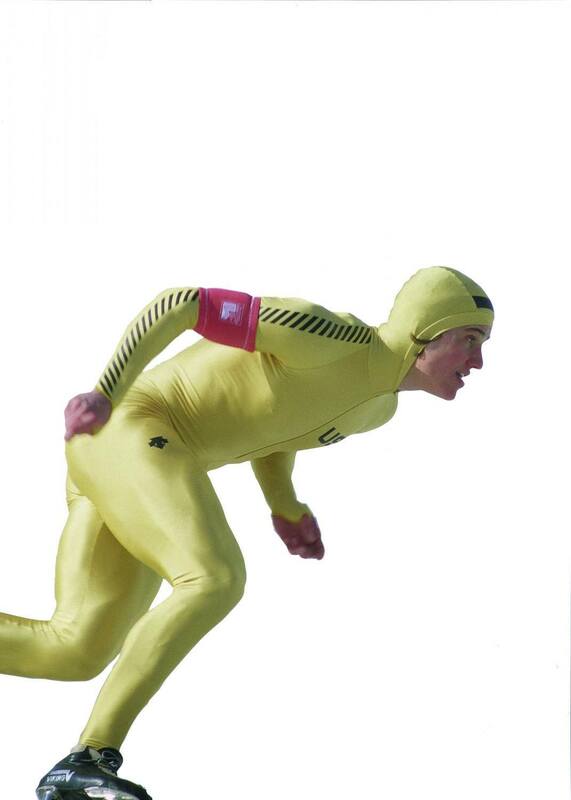 Winter Olympics great Eric Heiden was very practical in his view of gold medals. In essence, they’re nice to look at, but not very useful. “I’d rather get a nice warmup suit. That’s something I can use. Gold medals just sit there. When I get old, maybe I could sell them if I need the money,” said Heiden, winner of five gold medals at the 1980 Winter Olympics in Lake Placid, N.Y.
Brett Honeycutt is a managing editor at Sports Spectrum Magazine. Log in here to access our most recent Training Table. 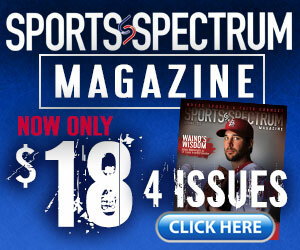 Subscribe here to receive 12 issues a year and a daily sports-related devotional.